If you had a dollar for every time someone told you to ‘wait an hour after eating before swimming’ you’d be able to buy that jet boat you’ve always wanted. Of course, it’s not ideal to eat something and jump right in the pool for a few hours, but let’s look at the ‘what’ rather than the ‘when’ of fueling up before swimming. When it comes to your kids' tummies in a pool of water, you want to be sure you're fueling them up for swim lessons the right way, and teaching healthy habits to boot. Don't worry; we've got the lowdown on what you can give your kids to eat before swimming, and what to fuel up on after swim lessons. When you’re eager to help your little ones learn to swim, you want to give them every advantage possible. You’ve likely heard that certain swim “props” (like floaties and water wings) are actually dangerous and not recommended. So, are there any types of gear that your young swimmer can use to their benefit? The answer is yes – swimming goggles. 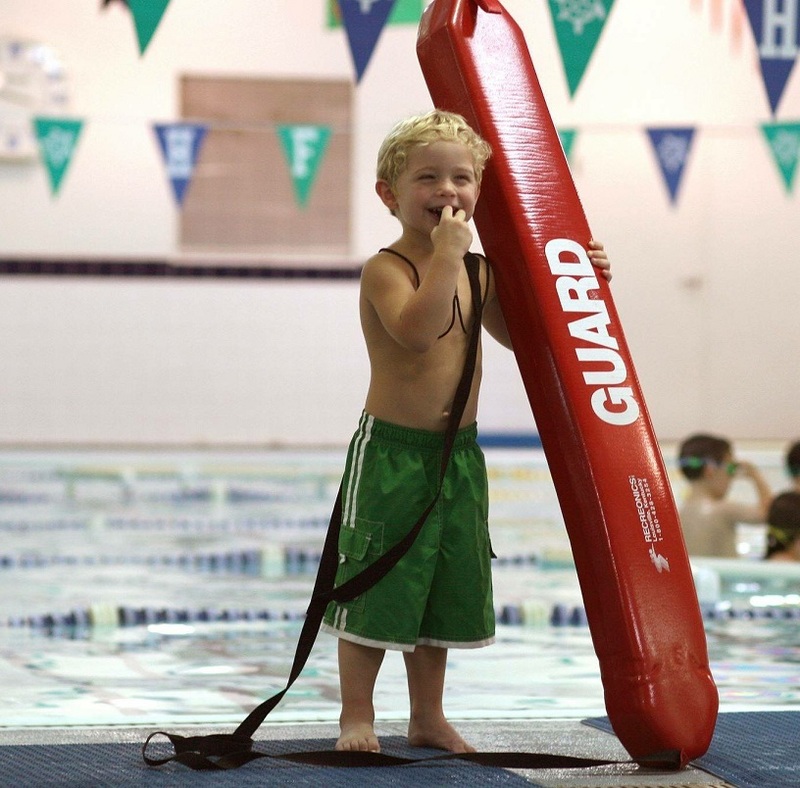 Here’s some more information about how to use them in order to help your child swim safe. 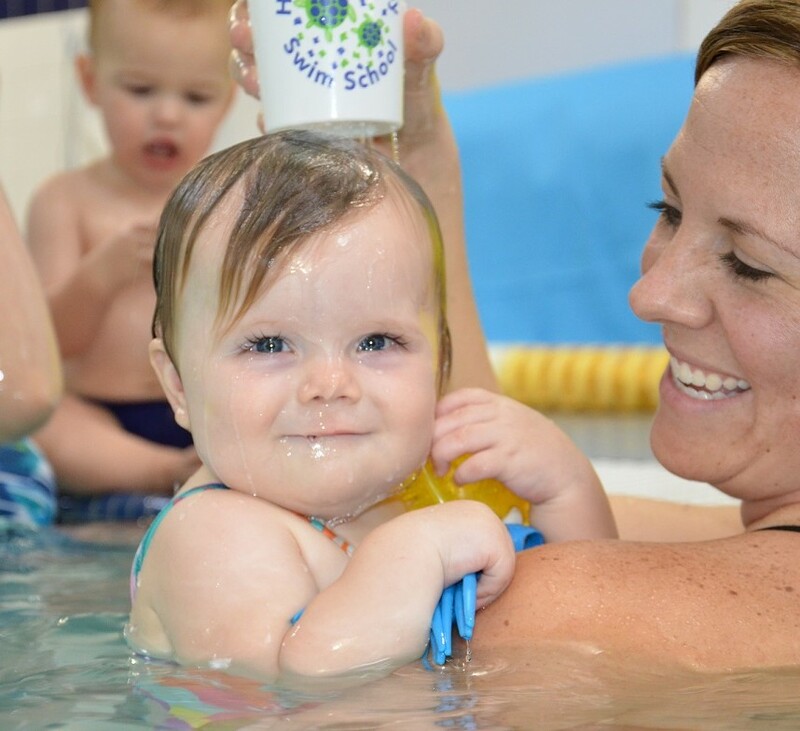 Baby swim lessons are an amazing opportunity to bond with your new baby. Once you’ve signed up however, you may start wondering if you’re prepared for all of the eventualities and start feeling stressed. 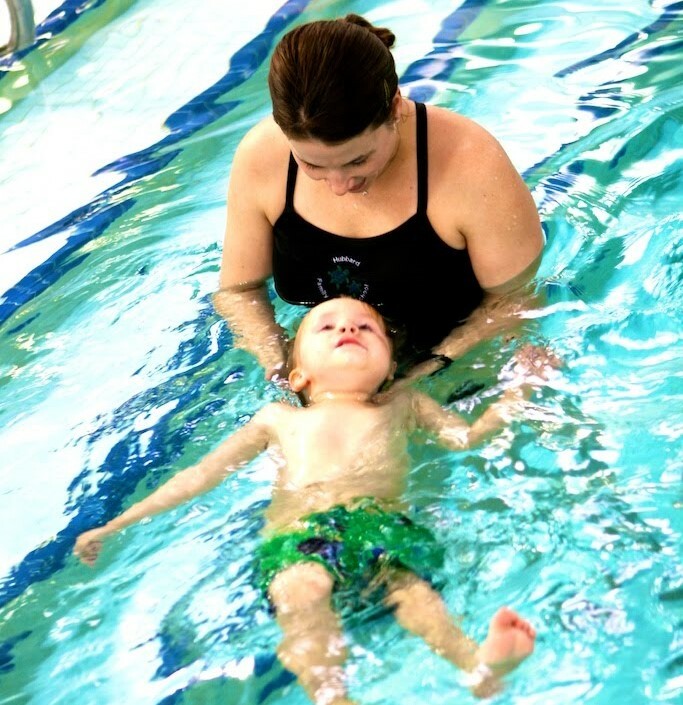 Preparing for baby swim lessons doesn’t have to be a nerve-wracking experience. Here are some key tips to stress-free swimming. A doctor, an artist, a ballerina, a zoo keeper! Listening to what kids want to be when they grow up is one of the most fun questions to ask a little person. Their imaginations run wild with possibilities and dreams. The joy is especially evident when your little one’s eyes light up when they’re practicing for the day when they get to ‘grow up’ and become… their wildest dreams! Maybe you’ve seen this happy light dancing in their eyes when you take them to swimming lessons at swim school. For those kiddos who love swimming, they can have that joy their whole lives! Check out these 6 cool careers for kids who love swimming and share with your little one. Low-impact and fun, swimming is a wonderful exercise for almost any individual. The physical benefits of swimming are time-tested; the water's resistance naturally tones and strengthens muscles, even adding to increased flexibility. Aerobic exercise like swimming engages every muscle group and is a great activity fun for all ages. For seniors, aquatic exercise is low impact and helps loosen painful joints, and for the youngins the benefits are priceless! Learning water safety is vital for everyone when playing in the water. Similar to other cardiorespiratory activities, swimming is often suggested as a way to reduce high blood pressure or leg swelling, and recruit alveoli - tiny air sacs where oxygen exchange occurs in the lungs. Regular practice improves cardiovascular endurance and circulation, as well as helping expand your lungs' capacity. So, if boosts in blood flow benefit heart health, it should come as no surprise what's good for the heart is good for the brain! While we all know the physical benefits of swimming, there are many hidden perks you may not know about. Here are several non-physical benefits of swimming that you might not already know. 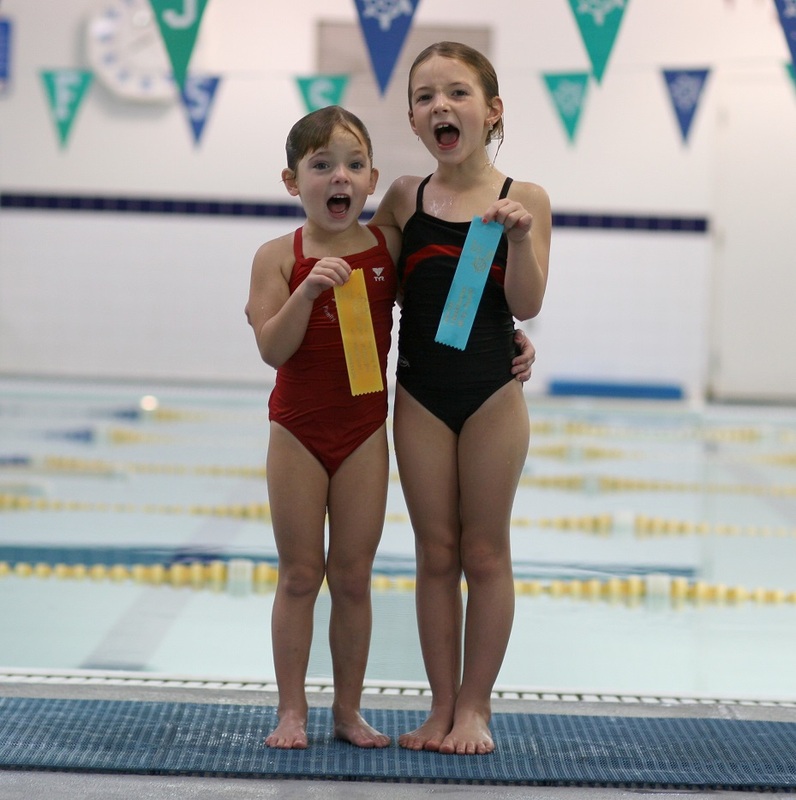 All swim schools aim to teach children the basics of swimming, while helping them progress from one level to the next, but there are endless nuances in each approach that can make a world of difference in kids’ swimming lessons. At Hubbard Family Swim School, we take great pride in the warmth, encouragement and intentionality that we have built our methodology upon. And through the system we’ve designed, our students emerge as safer, more confident and more highly-skilled swimmers. Here are a few of the specific lessons our classes impart, which differentiate us from all the other swim schools out there. What Can Parents Do While Little Ones are in Swim Lessons? You’ve arrived! You’re at swim school with your little ones for their swim lessons. If you have little ones that are under 2 years old, you already know that you get to spend some fun time in the water too. A nice break for you to get to spend some splish-splashing time in the water learning the basics. 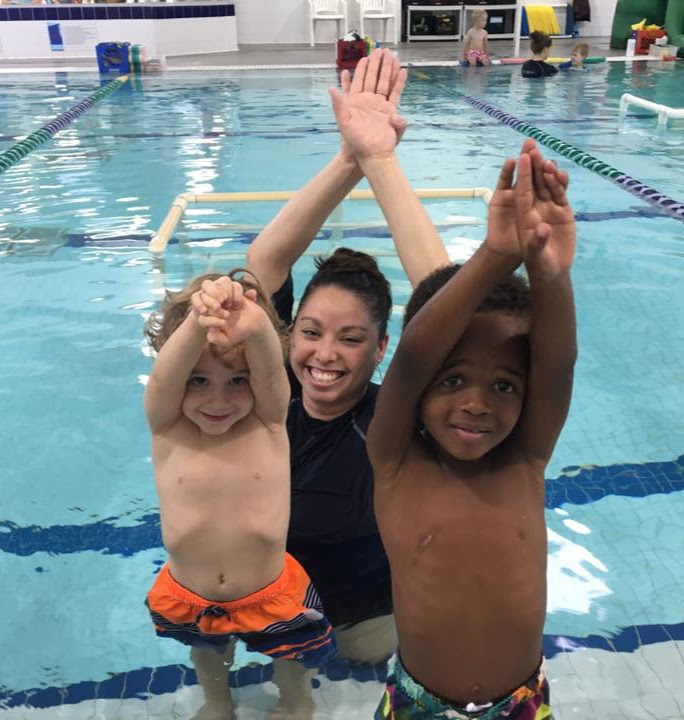 If your kids are older and are on their own in swim lessons, you may not quite know now what to do with this free time you find on your hands. 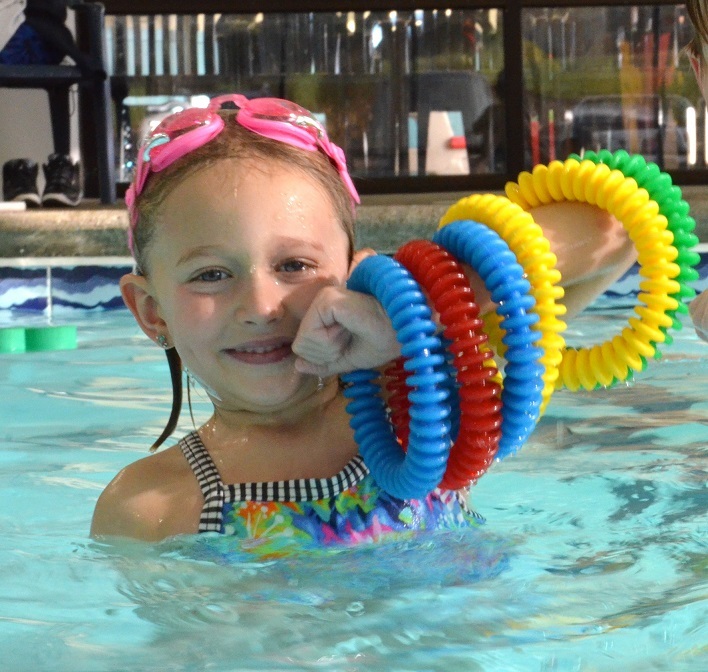 Once your little ones are no longer in need of your guiding hand during their swim lessons, you might find that you don't really know what to do with those much-needed minutes of alone time, besides catching up on email or Internet browsing. Use these 9 tips to get inspired! When a parent begins searching for the right swim school for their child, they often want to know how curriculums are created. Some programs focus solely on survival, while others prioritize comfort in the water and mastering skills. 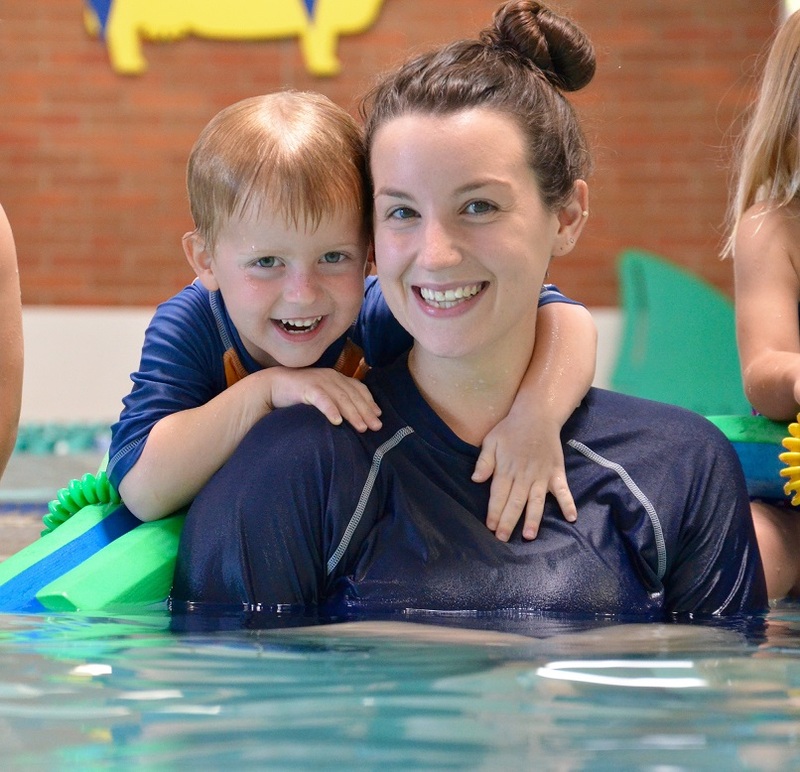 At Hubbard, we have a unique approach to our swim lesson curriculum – and we’re very proud of it. 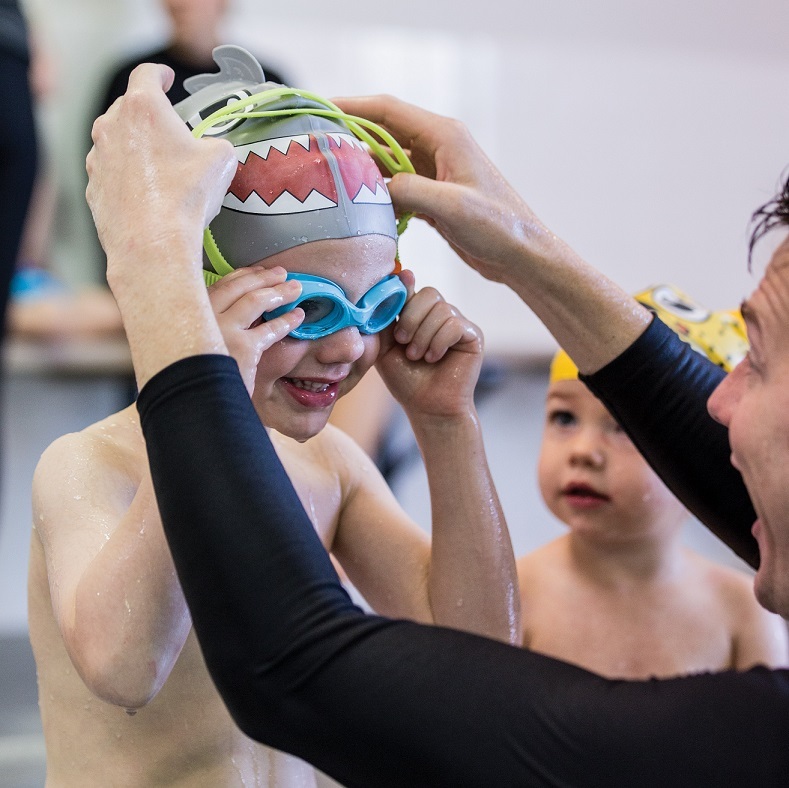 If you’re considering an array of swim schools for your child, here’s some information about the foundation of our program to help you in making your decision. As a new parent, you love watching your little one grow and develop, the changes all happen so fast! Each day brings new skills and excitement as your baby discovers the world around them. With this comes the exciting challenge of finding new and creative ways to bond with your baby. Parenting.com suggests spending as much time as possible with your newborn to develop a level of trustworthiness, but as a new parent this can be challenging if you don’t know where to start. Here are some different ways to develop a better bond with your little one.